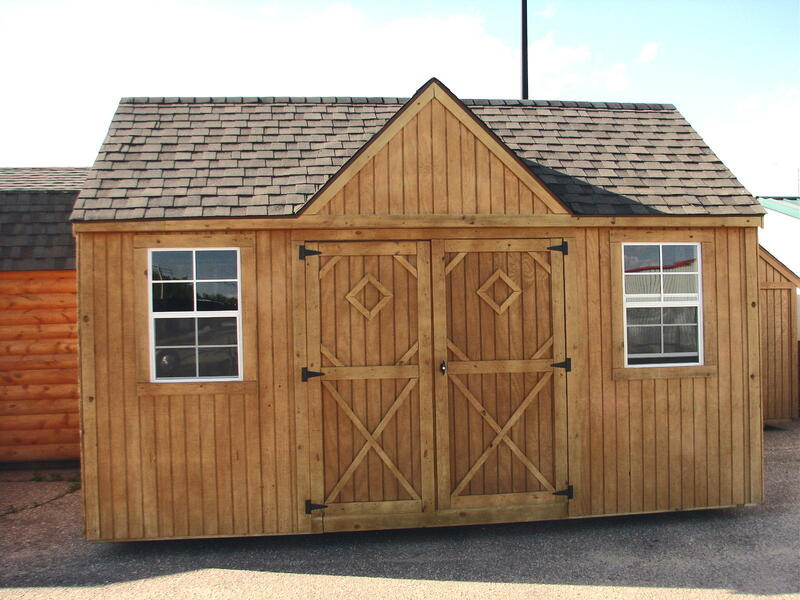 The Victorian offers a unique charm while providing an abundance of storage and utility space. Large double doors provide easy access while the 2 large windows provide ventilation and natural lighting, making it easy to find your stored items and equipment. Price includes 2 windows and front gable. Prices include features as shown in product catalog for each specific model. 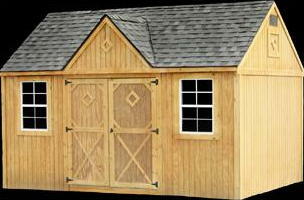 Many options are available that allow you to customize your building to your specific liking. Please see the pricing page or contact us for current option pricing.